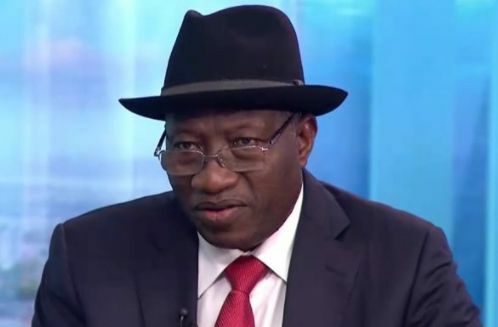 Goodluck Jonathan: "I didn’t receive any money from Maina"
Nigeria's immediate past president, Goodluck Jonathan, has said he did not receive any money from the controversial pension fund. He said there was no iota of truth in reports that he was paid N5billion monthly from the money. His media adviser, Mr. Ikechukwu Eze, gave the explanation in Abuja on Saturday while reacting to a statement credited to the Attorney General of the Federation and Minister of Justice, Abubakar Malami (SAN), published in a national newspaper last week. He added, “We believe that the story was concocted as part of the unfolding grand design (by the Buhari administration) to always dodge responsibility and blame every evil act taking place in the present dispensation on the past (Jonathan) administration.